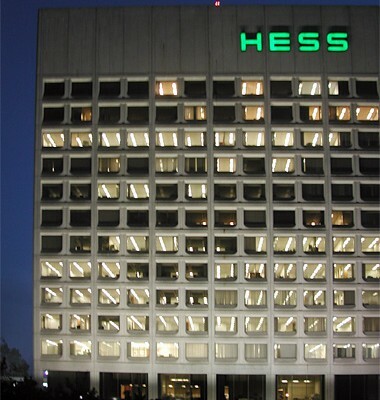 Hess Corporation is a leading energy supplier to commercial and industrial markets on the East Coast. 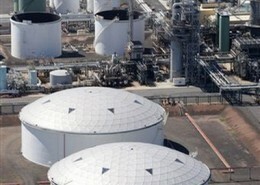 They are a major independent source of all three primary energy commodities; fuel oil, natural gas and electricity. 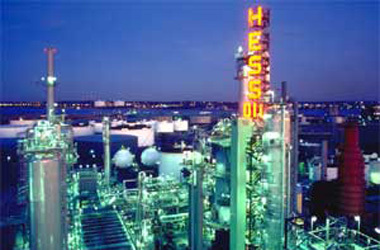 Hatzel & Buehler has been working at both the Hess Marketing & Refining Headquarters in Woodbridge, NJ and at the Port Reading Refinery for nearly 35 years. 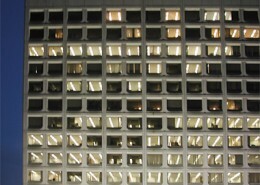 Our work at the Headquarters building includes all new, repair, replacement, trouble shooting and preventative maintenance work associated with the electrical infrastructure of the facility. This includes distribution systems, generators, UPS, lighting systems, control systems, motor controls and drives. In addition to our daily maintenance responsibilities at the Port Reading Refinery, systems and equipment at the facility are constantly being repaired, replaced and expanded to meet production, processing, operating, environmental and safety requirements. These include chemical injection systems, chillers, instrumentation, chart recorders, substations, motor control centers, generators, transformers, heat trace and cooling towers. 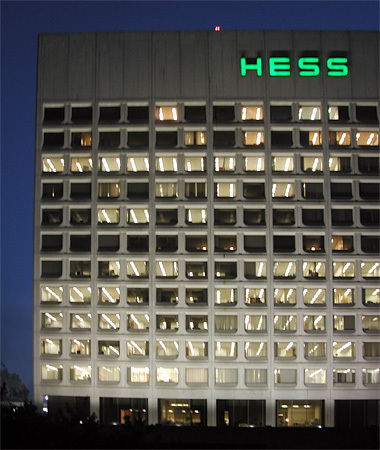 Our work at the Hess Loading Rack has involved grounding electrode integrity and maintenance of flow meters for product distribution. Hatzel & Buehler has been consistently involved in the scheduled refinery turnarounds. 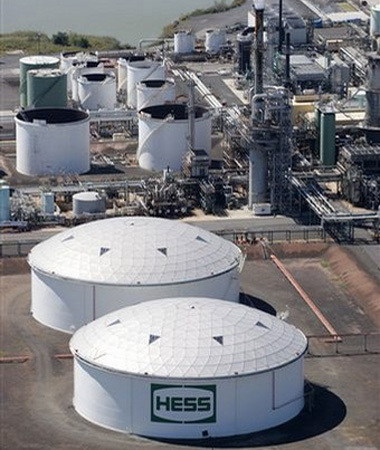 This process entails a coordinated effort amongst various trades and the Hess team for a complete refinery shutdown for maintenance and/or replacement of all equipment and startup within the confines of a very tight schedule.